Camp – Now Booking Summer! 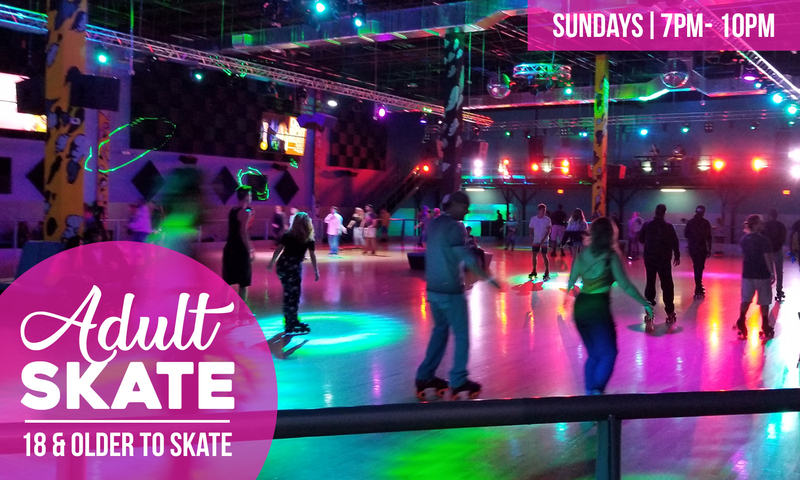 Adults 18 and over are invited to join us for a special skate night every Sunday at Xtreme Action Park for our Sunday Rewind Skate Night Special. Only $10 per person includes skate rental and classic DJ music with hits from the 70’s, 80’s 90’s and more! 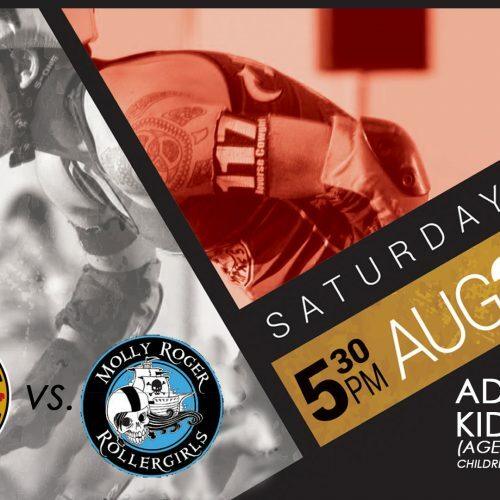 Plus, enjoy $5 drink specials at our Rink Side Bar… All the action will be inside The Arena Roller Skating Rink starting at 7pm until 10pm every Sunday Night! *BLACKOUT DATES MAY APPLY: Please check Event Calendar for up-to-date schedule. Guests can purchase tickets to enter from our Guest Services counter or buy online today. Guests may bring their own skates but they must have rubber stoppers to prevent damage to our wood floors. For Online Tickets: Expires 30 days from purchase date. 18 and older. Tickets are non-refundable and cannot be exchanged. Subject to availability and blackout dates. No cash value. Please check our Event Calendar before arriving. 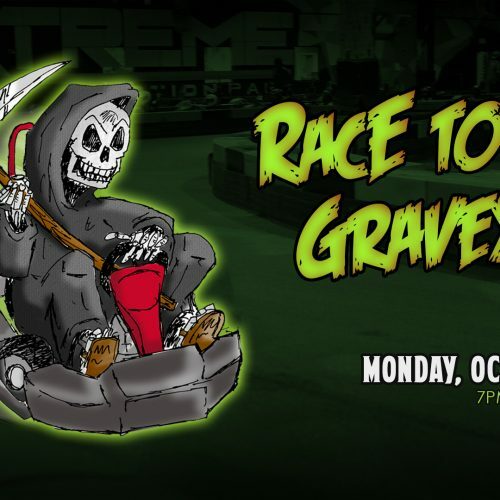 All participants must sign a waiver.